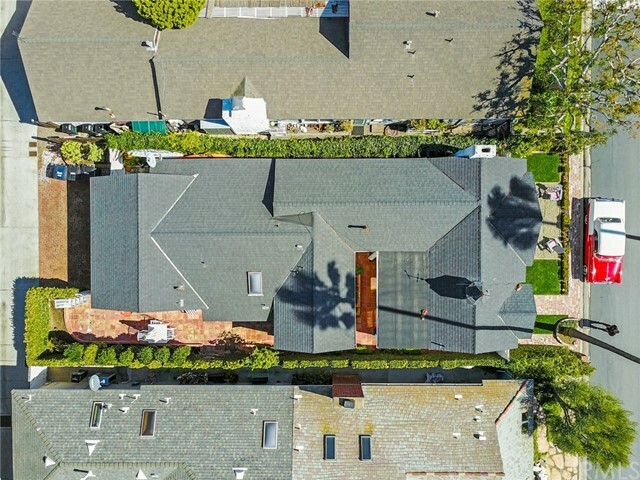 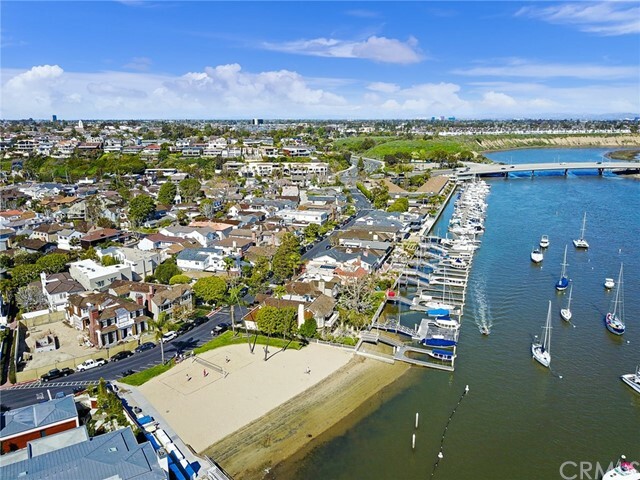 Live the beach lifestyle in 24 hour guard-gated, private bay front community of Bayshores in Newport Beach. 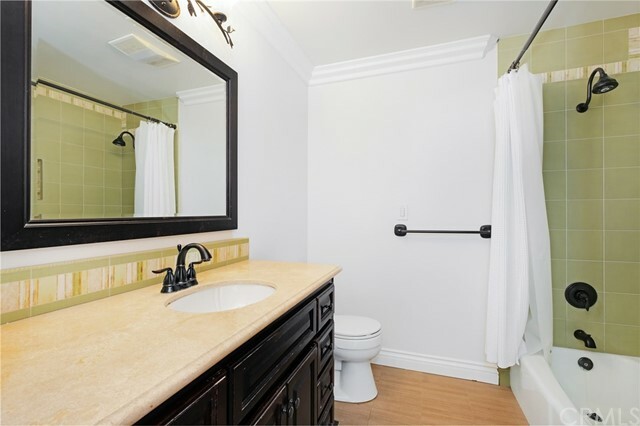 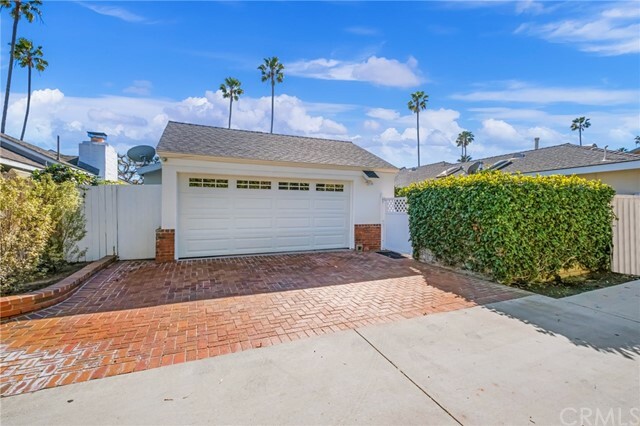 Situated on an over-sized lot this home has 2, bedrooms and 2 bathrooms. 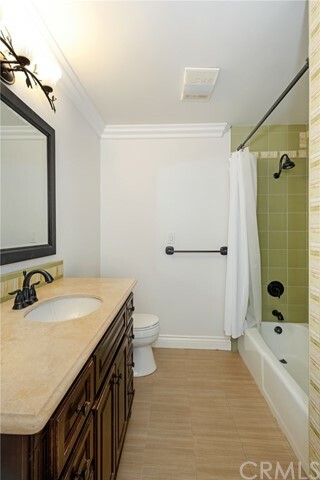 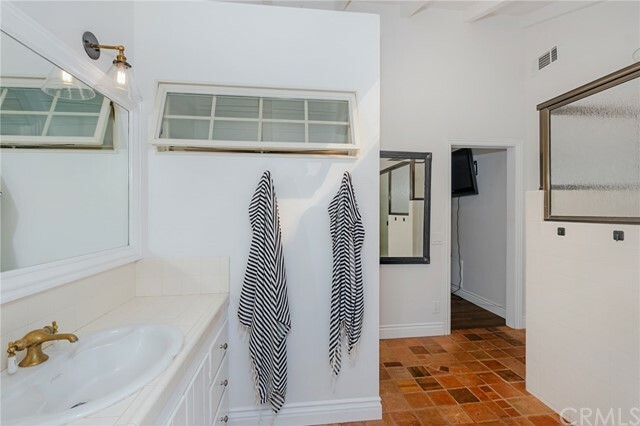 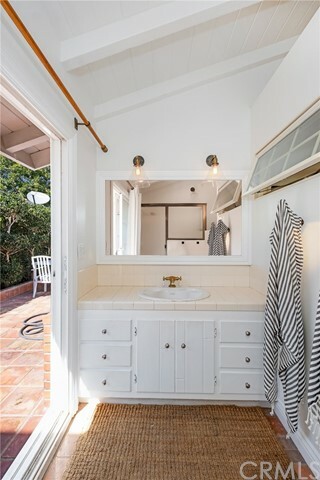 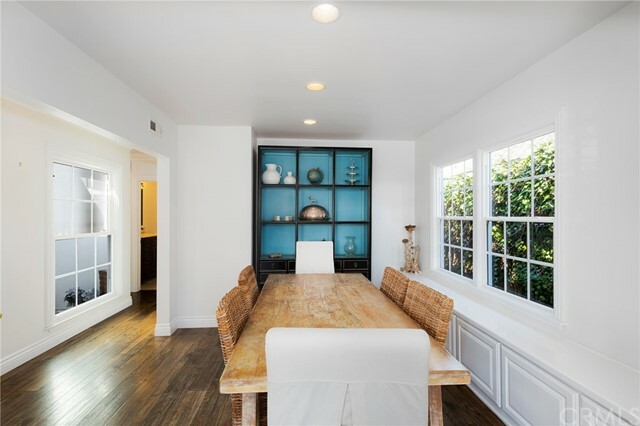 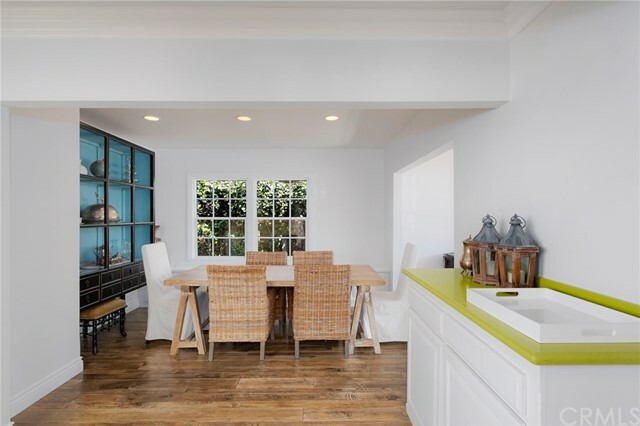 Enter through a Dutch Door into an open floor plan. 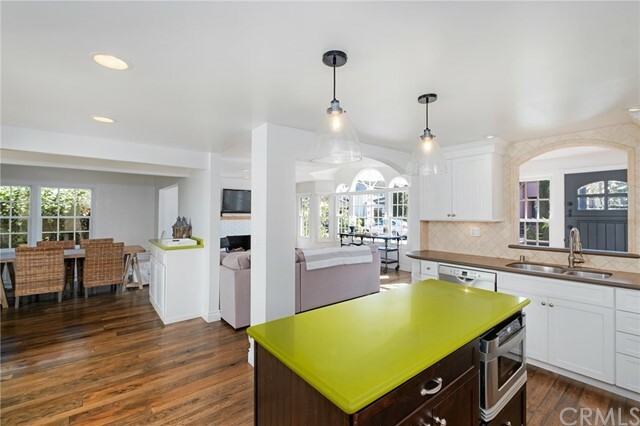 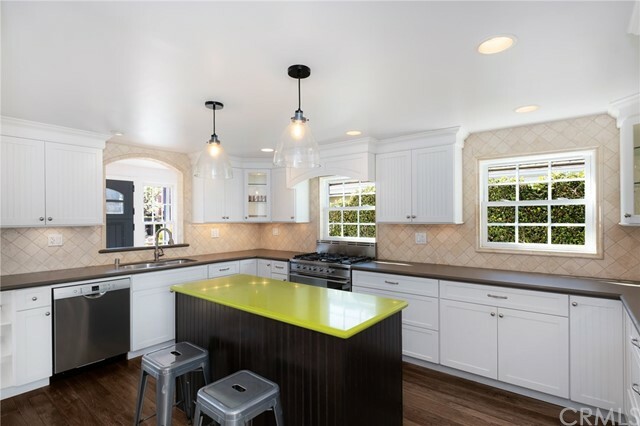 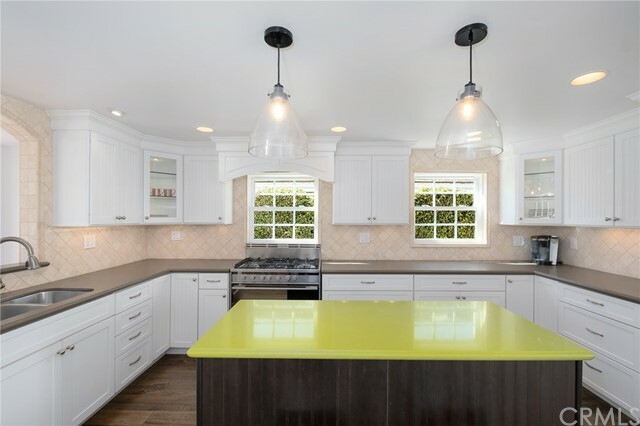 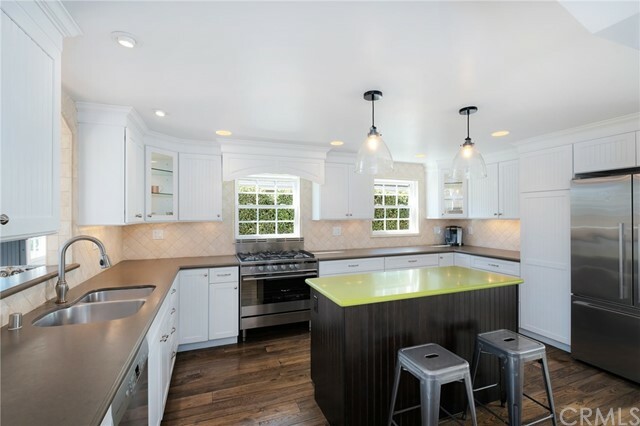 This home features a beautiful remodeled kitchen with center island breakfast bar, Ceasarstone counter tops, stainless appliances and white cabinets. 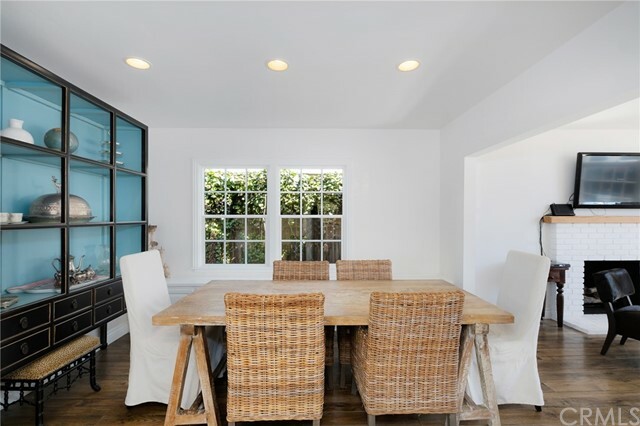 The formal dining and large living room with fireplace are perfect for entertaining. 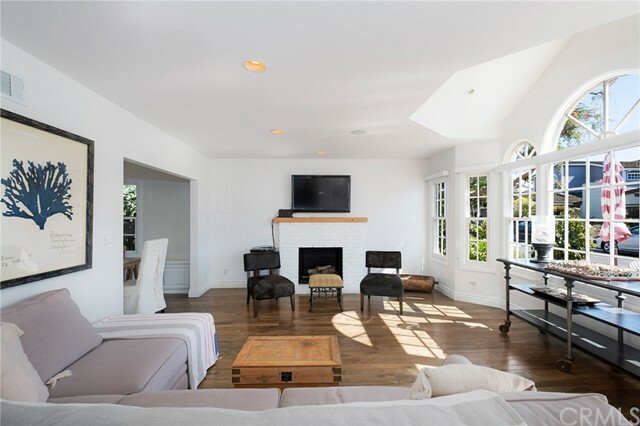 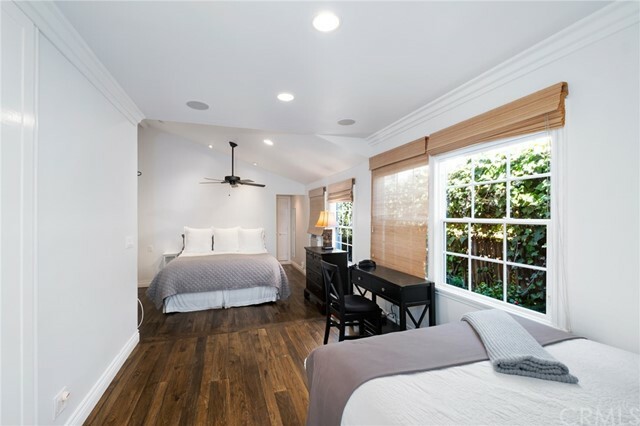 Large widows provide an abundance of warm natural light and the custom Hardwood floors throughout add a special touch to every room. 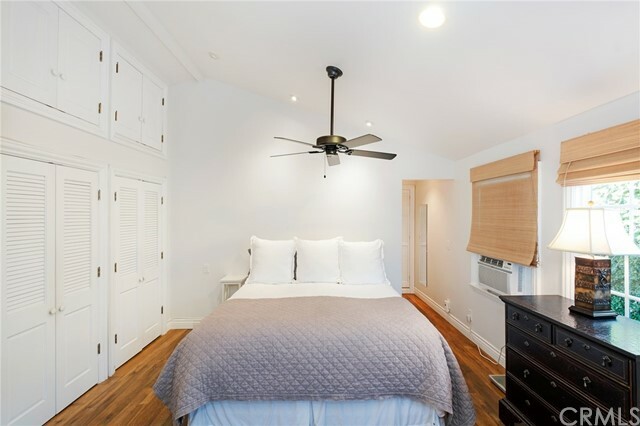 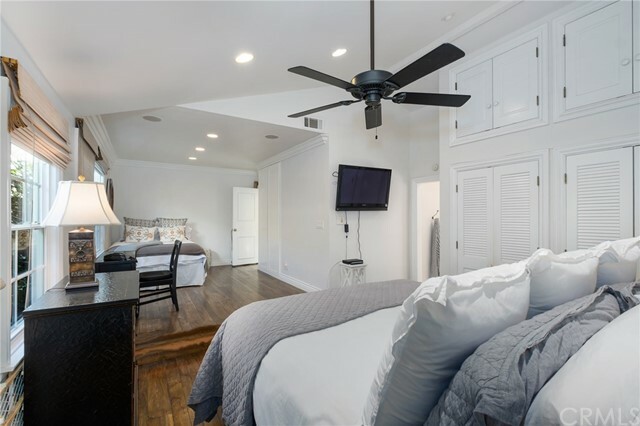 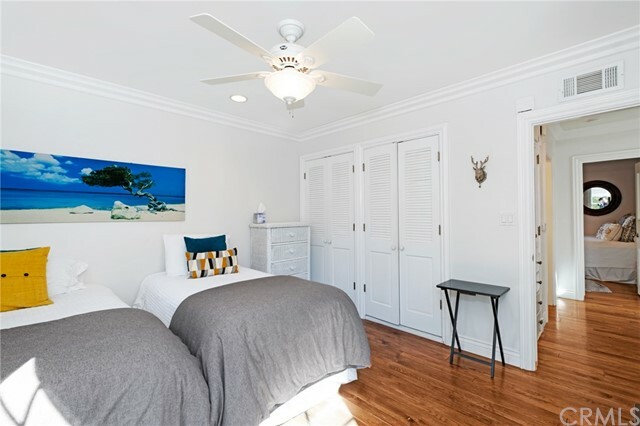 The master bedroom is extended and has a large walk-in closet. 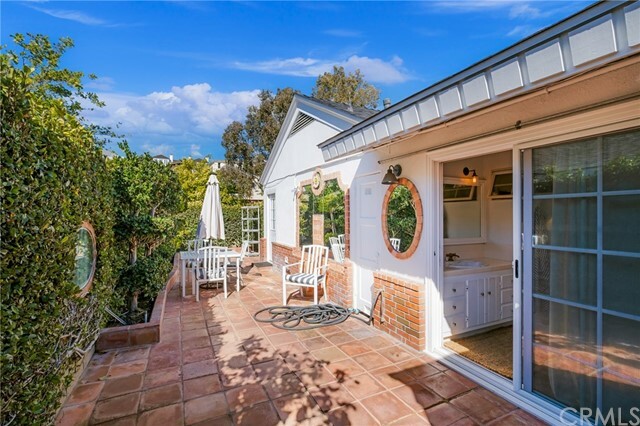 French doors lead you to a large private courtyard. 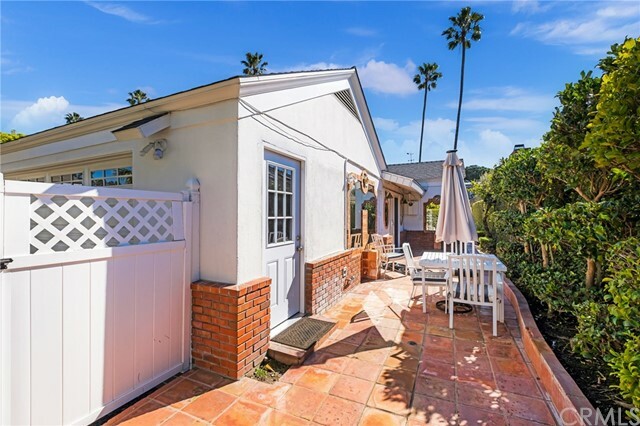 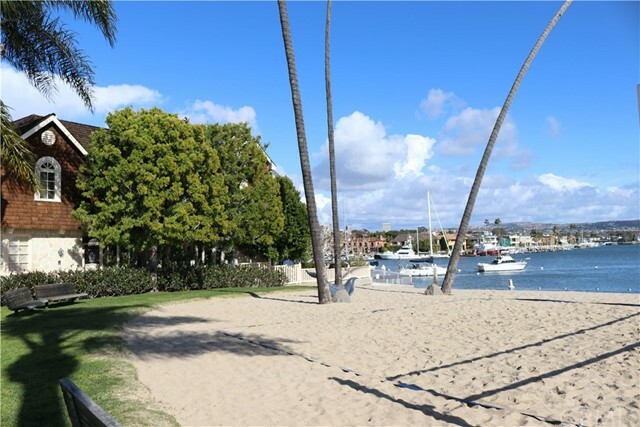 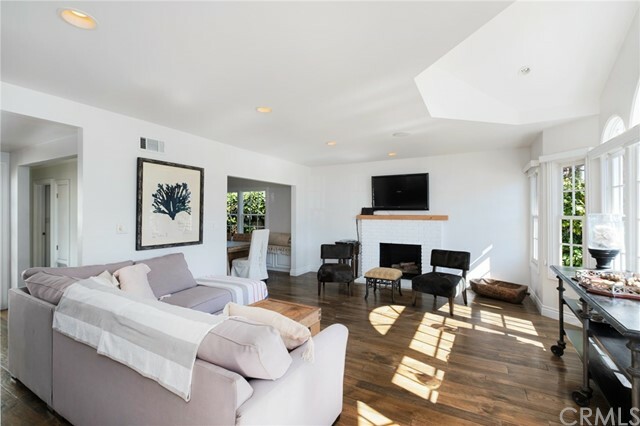 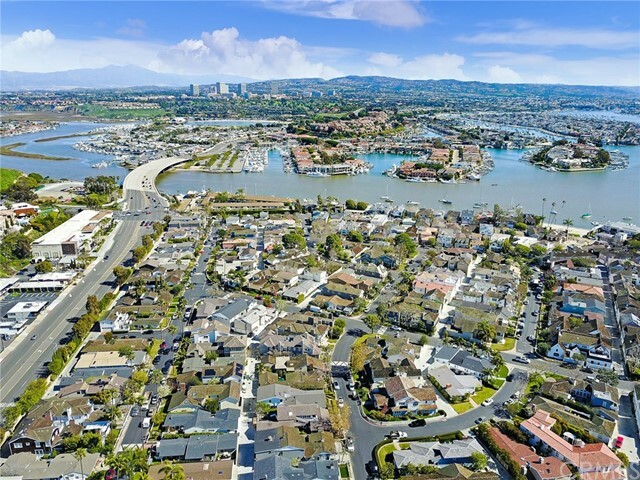 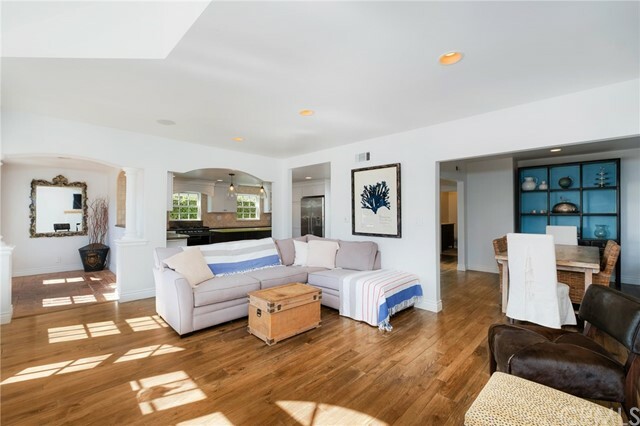 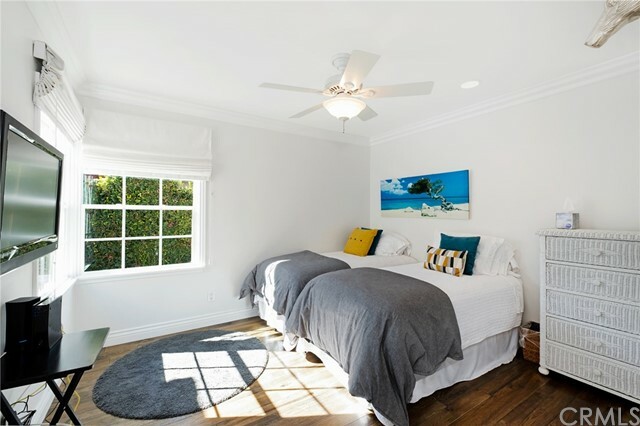 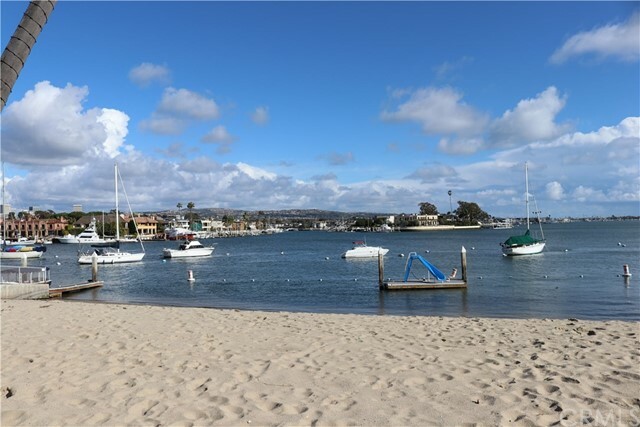 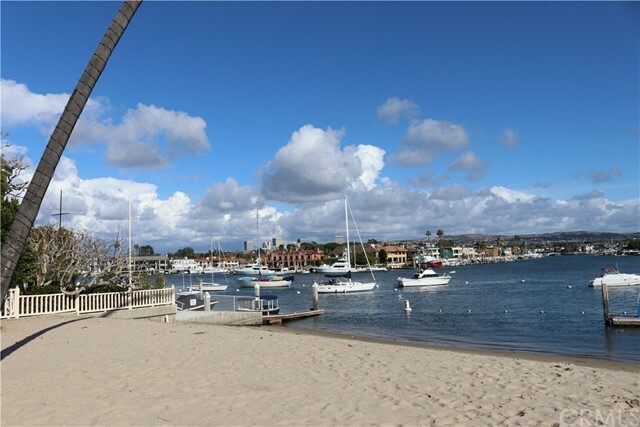 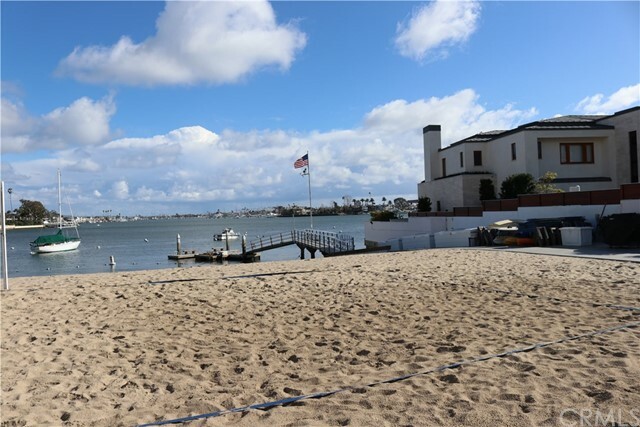 The garage is in back with Bayshores Community has 2 private beaches, volley court, children's park, guest dock, small boat storage and private access to Balboa Bay Resort. 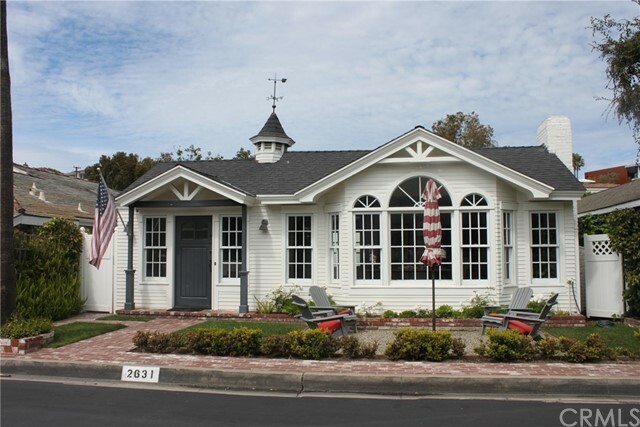 Owner will allow small pet with pet deposit.